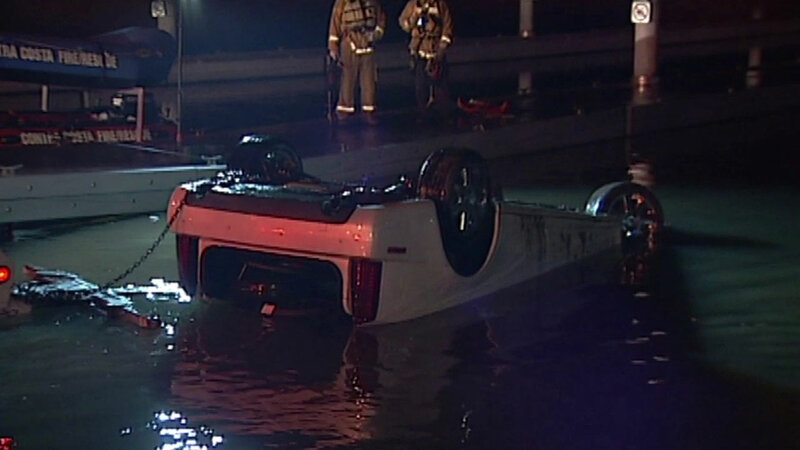 ANTIOCH, Calif. (KGO) -- Police are investigating a possible DUI after a woman allegedly drove into the Antioch Marina. Emergency crews received reports of a car in the water around 10:30 last night. The woman was able to get out of the sinking car herself. Crews took the woman to the hospital for unknown injuries.